lxxxii. ranunculaceae (buttercup family). 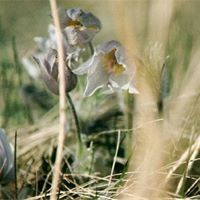 wild prairie crocus, seeding cycles. 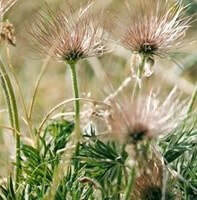 plant in the month of May and close-up of mature seeds.